That's right - my husband and I do not celebrate Valentine's Day. It's been our tradition during most of the time we've been married. No, it's not because we think it's a pagan holiday. It's not because we think Cupid is stupid. And it's not because we don't love each other. It's a matter of logic, really. My birthday is eleven days before Valentine's Day and his birthday is seven days after. We do nice things for each other on our birthdays, we go out to eat, we buy nice gifts or we surprise each other with birthday cakes or other goodies. Why spend even more money to express the same sentiments that we express on our birthdays? I don't need ridiculously expensive red roses and I certainly don't need more chocolate! My husband is not crazy for cards nor is he crazy about boxer shorts with hearts on them. So we skip it. And it's fine with us, it really is. This isn't to say I've never celebrated Valentine's Day. In fact, I have helped my daughter celebrate the special day since they always have parties in school. I've even helped her make her own Valentine box. Instead of buying the valentines cards at school, we usually just made our own. One year, we made cards that said, "You blow my mind Valentine" and attached a balloon inside. Of course it wasn't blown up! We never gave candy because I always figured the kids would get enough candy from each other. Even though I went along with the school's tradition of having a Valentine's Day party for my daughter's sake, I never really completely understood why kids had to give each other cards. When I was in school I thought it was sort of weird to be reading a little card that said, "be mine" when it was from the kid in my class I hated the most. The older I got, the more embarrassing it became to give and receive valentines. 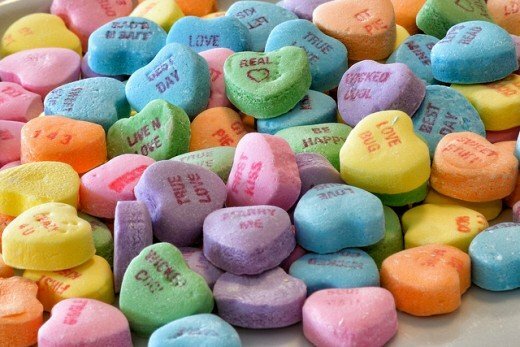 But then all of the sudden in junior high it wasn't a requirement to send these hokey little cards and candy hearts to classmates. Sending a valentine became an option. And when I saw all the popular kids getting valentine balloons and flowers it didn't make me feel too good. I came to hate Valentine's Day. Until one day I did receive some balloons. I was so excited to find out if they were from the guy I had a huge crush on but was deflated when I found out they were just from my mom. Not that I didn't appreciate the gesture but it just wasn't the same as getting them from some the guy I liked or some secret admirer. There have been a few memorable Valentine's Day in my life. One year, my college roomie and I made dinner for our then boyfriends. The dessert was a heart-shaped cake but the thing they remembered the most was the pink mashed potatoes! Another year, I gave my then boyfriend a great Valentine's Day card and his favorite candy. I waited and waited all day for his gift to me. And at the end of the day when I got nothing, he claimed he forgot it was Valentine's Day. Whatever! When I lived in North Carolina, the Singles Ministry at church held a banquet on Valentine's Day to celebrate being single. It's strange that when you're single all you want to do is be married and when you're married, there are some days you wouldn't mind being single again! Besides those Valentine events, I really honestly can't remember any other Valentine's Days. So as you can see, Valentine's Day has never been a big deal for me. And since Valentine's Day lands smack dab in the middle of our birthdays is creates a great excuse for us not to celebrate it. Do you celebrate Valentine's Day with your significant other? If you think I'm odd for not celebrating Valentine's Day, I'd like to point out that according to an article in The Washington Post, fewer people are celebrating the lovey-dovey day. Part of it is due to the economy but another part is because of the declining marriage rate and the increasing numbers of people living alone. So what about you? Do you have a reason for not celebrating Valentine's Day? Do you feel obligated to celebrate it even if you don't like it? If you LOVE Valentine's Day and sappy love songs, be sure to check Lionel Richie and Diana Ross singing one of the top 50 love songs of all time! dusy7969 - thanks so much for your comment! Nice Hub.I realy enjoyed the above picture.Above pictures are very beautiful.That is right it could be used on special days like special events.Thanks for sharing. prowork - The jar idea is great! 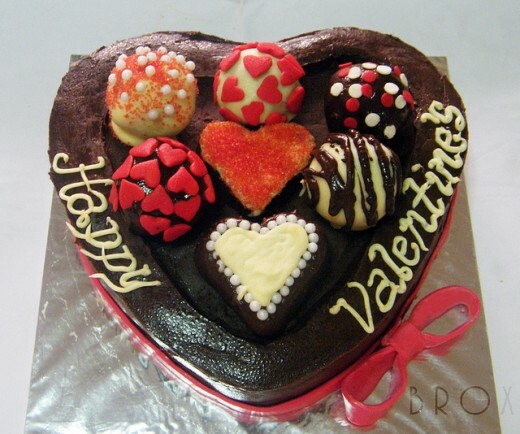 It could also be used on special days like birthdays, anniversaries, Mother's Day, Father's Day, etc. Thanks for sharing. Every couple has to work out the way that they want to live and it is really no one elses business if it works for them. I do agree on the money part , that is not spending more money . However in my oppion I would love a love letter or a jar and every year add a slip of paper that says one thing he loves about you . Then when times are tough or when he is gone you have something beautiful and emotional to look at . Cari, I loved your comment:" When you're single you want to be married and when you're married you wouldn't mind being single again"......The grass is always greener! TINA V - The commercialization of this day is a little overwhelming and it seems to get worse every year. I think the pasta is a great idea! I'm with you Cari. We also don't like to celebrate Valentine's Day because of the rush hour in the restaurants and malls. I love flowers but I don't like my husband to buy an extremely expensive one. We feel that there's still more than just celebrating this one day event. But we do love to reminisce the old times and think of our future. However, I usually make pasta for the family as a symbol of long life. I appreciate your gesture in sharing your story. Have a great weekend! Lady_E - thank you for your comment and for becominga follower as well. Actually, the pink potatoes tasted pretty good - the guys really didn't know what to think though! I understand - Valentines is nice but every day should be Valentines for couples or every week they should do something special. stars439 - that is a cute comment! When I was a young man I really loved my girl friend so Valentines Day meant that I had to spend my last few dollars not just on one girl, but for three women. I had to buy my mother a Valentines Candy heart with chocolates, my girl friend a Valentines heart with chocolates, and my future Mother-in-law Valentines hearts with chocolates, and each box had to be the same size and look just as beautiful as the other two, or someone would get their feelings hurt. The result was that I remained poor all of my life, and became a gripe, and the Department store owners became very rich. Destined to Win - So glad I was able to stir up some good memories for you! Your parents sound like wonderful people! 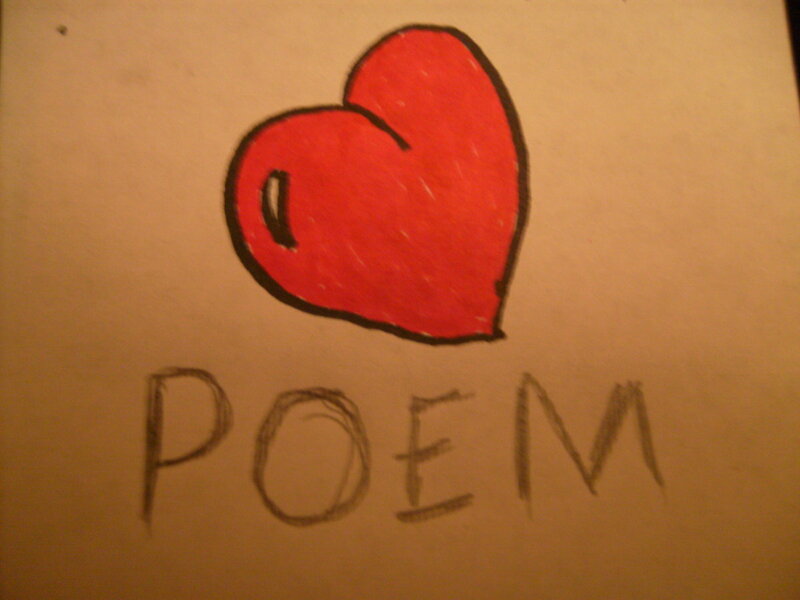 rmcrayne - I know, wasn't it too weird to celebrate Valentine's in school! Thanks for you comment. Enjoyed reading your excellent hub on Valentine's Day. My parents basically held to simply loving each other and celebrating when and how they chose, not on some fixed date on a calendar. They were too cute when I would overhear them explaining this to others. Thanks for bringing back some fond memories at the Mann household. You definitely brought back memories about the artificial-ness vs awkwardness of Valentine's during the school year. I hear what you're saying about VD with your husband. I like to think of it as that the 2 of you celebrate VS the whole month of Feb! frogyfish - glad you found me! Now I'm following you too - you have some very interesting hubs. Ken - so glad you stopped in! Thanks for your comment. itakins - Nothing wrong with a little extra romance and a bit of chocolate! coffeesnob - thanks so much for your comment. Be blessed! ehern33 - thanks for your comment. I do see how Valentine's Day can be more important if you're in a special relationship - just as long as the guy doesn't forget! Hmm-m I voted and with the majority. I was surprised. Each to his own, and that's good. Thanks for sharing! Good hub, Cari Jean. Thank you for sharing. I appreciate your story & experiences. Blessings. There is nothing wrong with not celebrating Valentines. If you show your love during the year and special times, there is no need for this. I guess when your single or have a special relationship going, it may be special at that moment but later you realize that was in your heart during the year is more important. Pamela99 - My grandpa's birthday was on valentine's day which made February 14th special for another reason. dusanotes - thanks so much for your comment. Glad to know there are other couples who share the same sentiment. Unchained grace - thanks for stopping in! breakfastpop - yep, nothing wrong for being a little different than the norm! Good hub. My birthday is the 13th so Valentine day has always been a bust or maybe we would go to dinner to celebrate both days. Valentine Day is not significant to me anyway. Cari, nice Hub. We celebrate it and I have a February birthday also. I never did the V-Day thing in High School. Didn't really care one way or the other. Different stokes for different folks and there is nothing wrong with that!